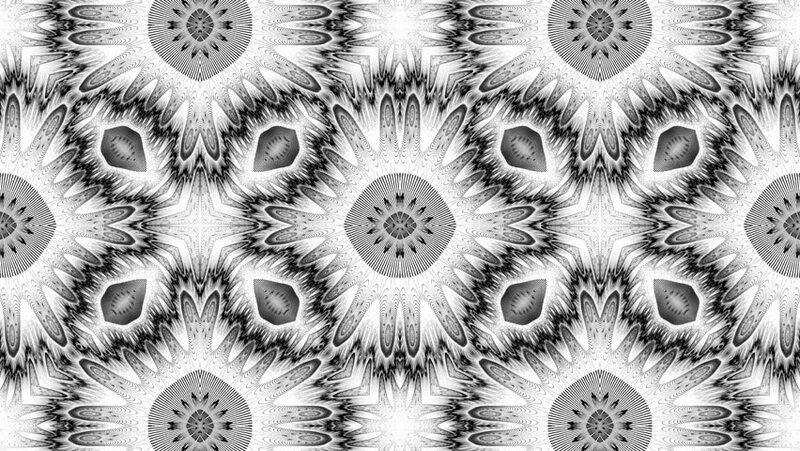 hd00:06Abstract animated kaleidoscope motion background. Sequence multicolored graphics ornaments patterns. Bright luminous light backdrop. Multicolored seamless loop background. hd00:17illuminated decorative panel. Filmed in December 2015.